Reader Price Chopper Trip & FREE Yoplait Yogurt Peelie Find! final total = $.88 earned! The Nature Valley Boxes now have a peelie on each one for a $1 off one yoplait greek yogurt. 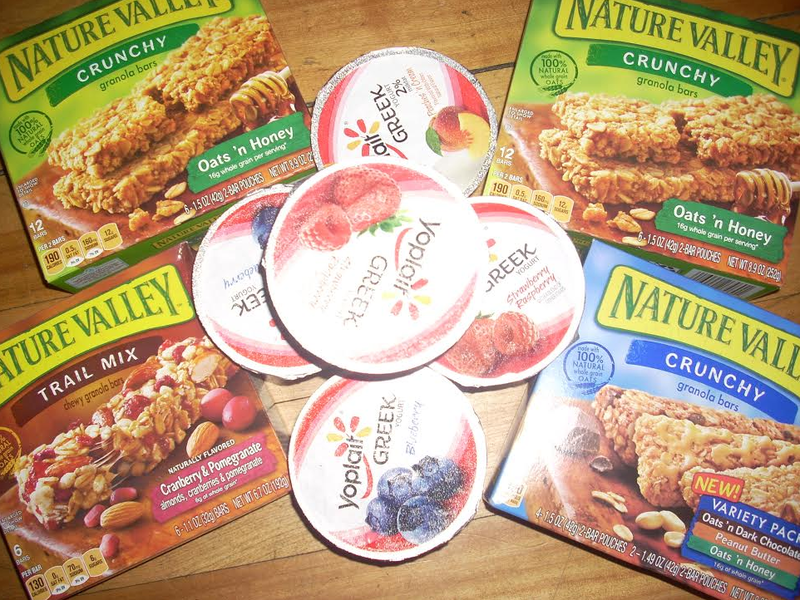 It does not require any Nature Valley purchase and is a yogurt coupon not a NV coupon so equals FREE Yogurt!